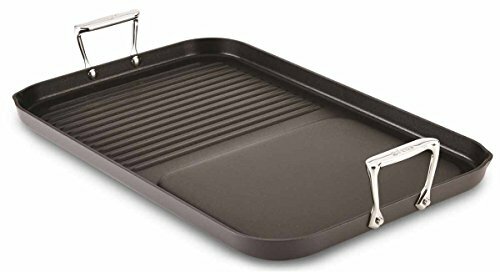 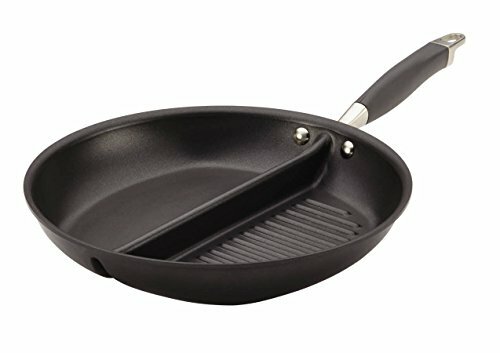 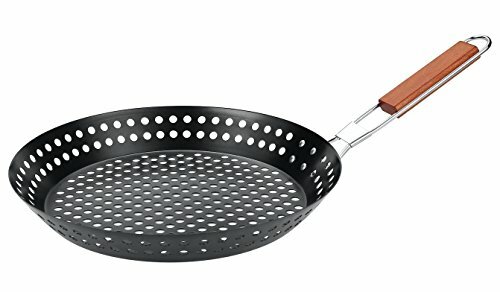 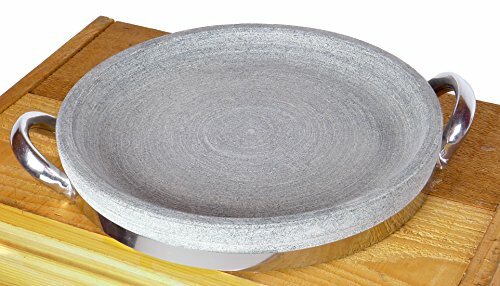 Calphalon 1932458 Classic Nonstick Round Grill Pan, 12", Grey ~ Grill Pans ~ Rika Jones - buy kitchen cookware with confidence! 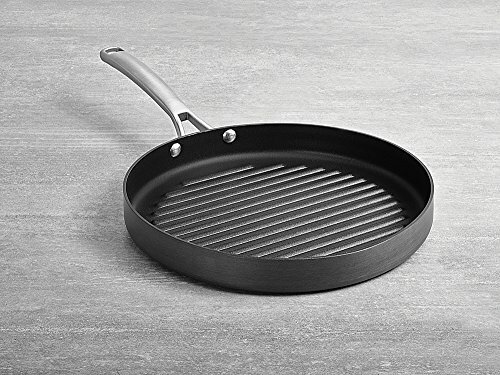 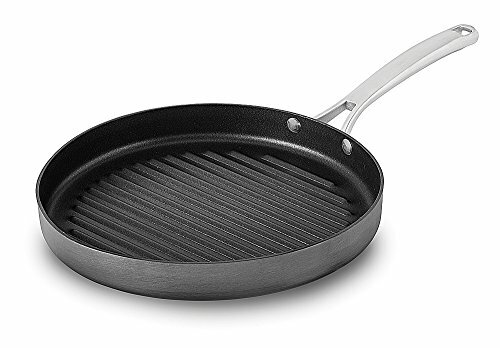 The Calphalon Classic Nonstick 12-Inch Round Grill Pan is made with dual-layer nonstick for extra-easy food release and cleanup, and constructed from durable hard-anodized aluminum for fast and even heating. 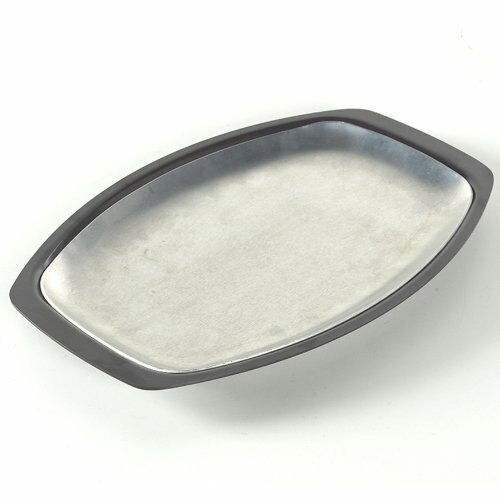 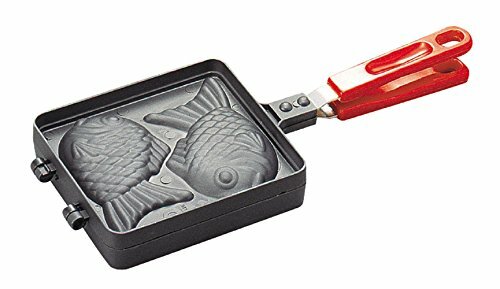 The long stainless steel handle feels comfortable in your hand and stays cool on the stovetop. 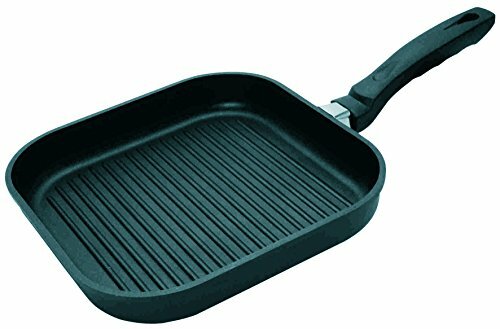 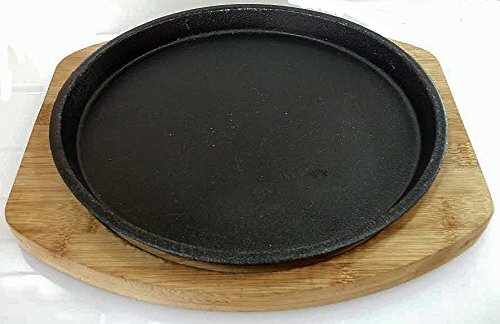 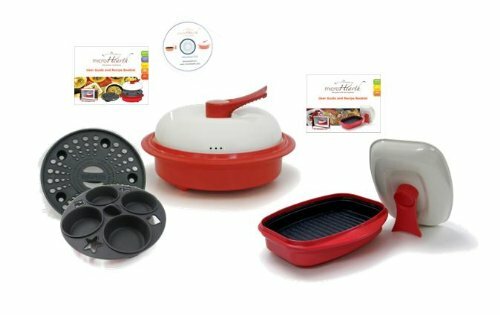 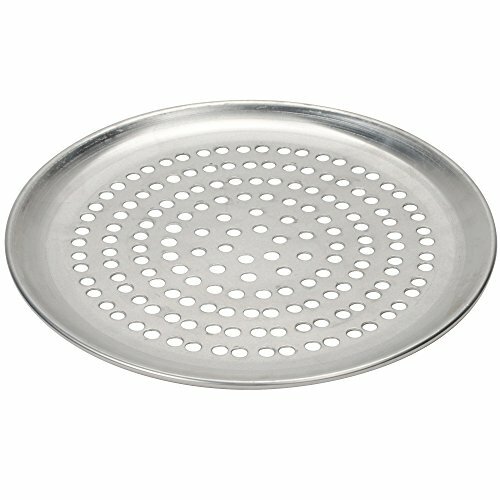 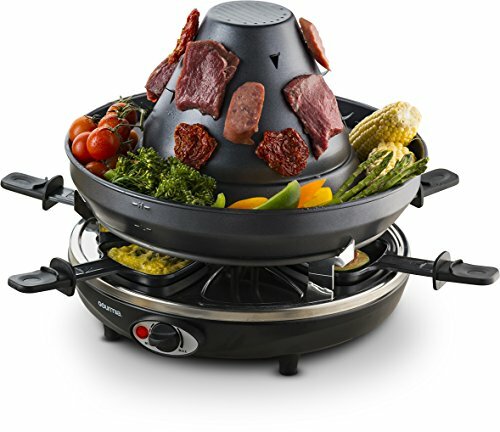 The round stovetop grill pan is ideal for stovetop grilling and searing - it's ideal for chicken breasts, hamburgers, sausages, sandwiches and vegetables. 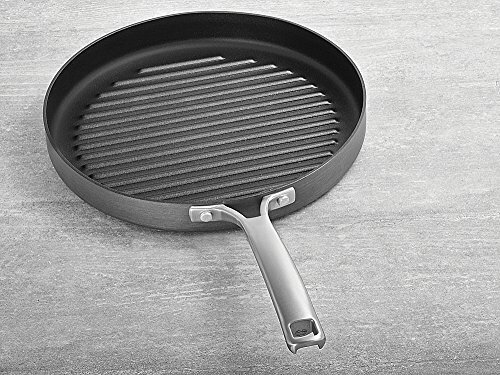 The ridged surface adds authentic grill marks and helps drain fat while you're cooking.